THE Baillieu government has responded to sustained public pressure and committed to building a bridge that will connect a missing link on one of Melbourne's premier bike trails. 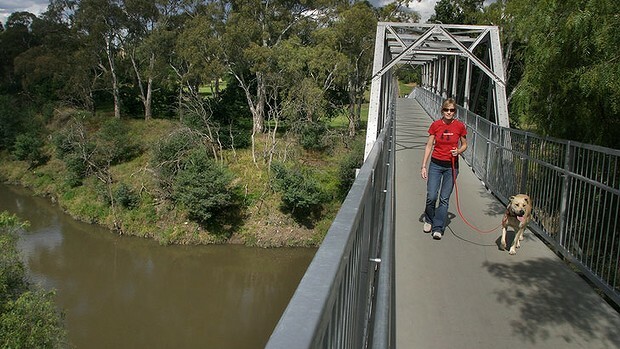 More than $250,000 has been allocated to Parks Victoria to begin building a bridge across the Yarra River in Abbotsford, at a spot where cyclists currently have to walk their bikes up or down steps. It is expected the bridge will be built by 2014.